Heading to Berlin with the GF next week. Looking for recommendations on places to eat, drink and shop? in which area you guys stay? wembly wrote: in which area you guys stay? Dnno where exactly in mitte youre staying, but shopping in mitte is around weinmeister/alte schönhauser straße, like apc/acne. Linienstraße and augustestraße also have lots of independent stuff. Also around hackescher hof. It's very touristy there so i wouldnt recommend spending too much time there. What sort of food? Monsiour vuong is nesrby rhose streets and v good vietnamese (busy and touristy tho). Shiso burger or yarok would be good for lunch in tjat area. Bauhaus archive and sammlung boros collection (though tours will almost deffo be full for next week) are cool. Pm me if you need anything else. soto and firmament both near mitte aswell, and there's comme des garcons black & an interesting little consignment store that had some cdhp, prada, yohji and junya, can't remember the name but it's about 5 minutes from Comme. I liked dudu for food and cocktails on torstrasse. thinking of going berlin at the end of the month, any recommendations for places to stay in good areas that wont break the bank? any decent bars around Alexanderplatz and rollbergstraße? 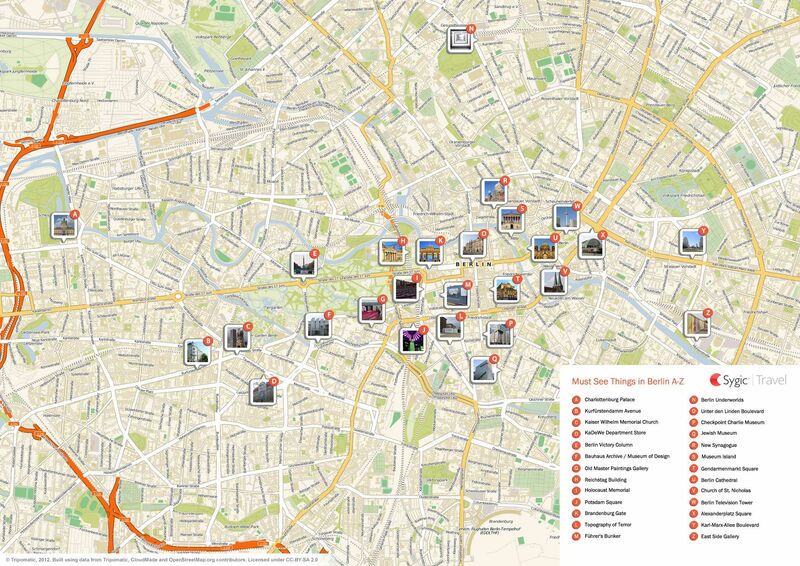 blackham wrote: any decent bars around Alexanderplatz and rollbergstraße? http://www.fairytale.bar/ Nice cocktail bar if you like that sort of thing? All about a 5-10 min walk from Alexander platz. Voo Store has some nice stuff. Prada, Raf etc. Haven't been to Andreas Murkudis in years, but their list of brands look great. First time trip to Berlin with the wife. Too old for clubbing so what other places (sights, galleries, museums, restaurants) are essential on a 3 day trip? Going to see Union Berlin (if they are at home) would also be an essential for me mind. Potsdam too if the Park is open. Weather permitting, hiring bikes and cycling around is the best way to explore IMO. This place does the best Eisbein* and doubles up as a brewery. Oh and this is what I thought until you realise a lot of clubs are open 48-72 hours over the weekend and welcome any age. I'd still go just to get the vibe of what goes on in this music City. *traditional Berlin menu of pickled knuckle of pork. Claerchen's Ballhaus Is good if your with your wife. Good for people watching if the weathers good too.